Danish Finance Minister Kristian Jensen took exception to critical remarks made by a Fox News host. COPENHAGEN â" A Fox News item characterizing Denmark as a socialist dystopia has drawn an angry response from politicians from the Nordic country. The broadcast suggests that Denmark is an economic failure because of its high taxes and a lack of free-market incentives. Host Trish Regan made her points during a monologue in which she juxtaposes the economy of Denmark with that of Venezuela. 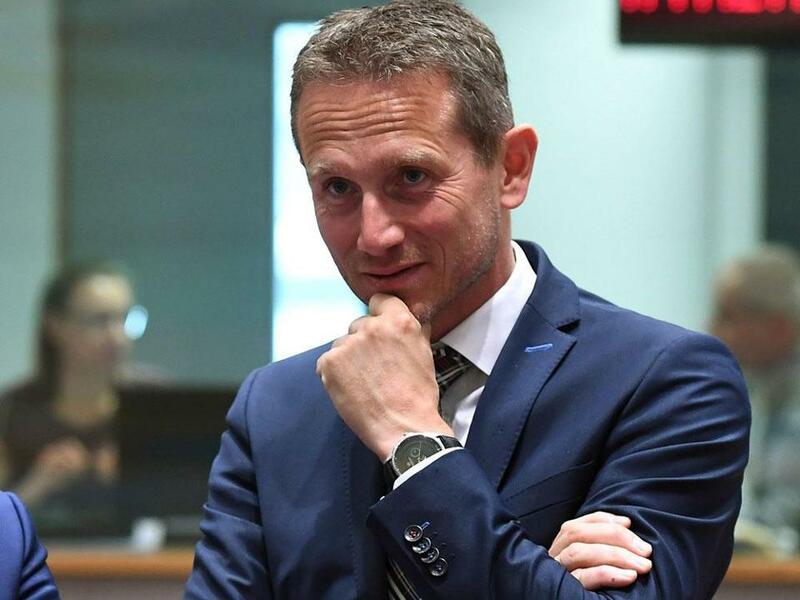 Danish Finance Minister Kristian Jensen responded to the report via Twitter, and invited Regan to come to Denmark to learn more about the country. âSo Danes donât want to work? 11 places better than U.S. in OECD statistics! We are working much more than Americans and at the same time ranking as the worldâs best in work-life balance. You should come to Denmark if you dare to be confronted with the facts,â Jensen said. The minister then finished his tweet with a smiley face. Jensen told the Ritzau news agency that Reganâs comments were âsimply an expression of how politicizedâ and âcompletely decoupled from factsâ some âAmerican news media have become.â The minister also warned that abandoning facts in journalism ultimately hurts democracy, accord ing to the report published by Denmarkâs state broadcaster DR. According to the Organization for Economic Cooperation and Development, the US is No. 20 in a ranking of national employment rates, while Denmark ranks eighth. When it comes to income equality, Denmark has the sixth-best distribution, while the US is ranked seventh from the bottom, just above Turkey. In work-life-balance, Denmark ranks second-highest in the OECD, while the US ranks ninth from the bottom. The Danish ambassador to the US, Lars Gert Lose, also felt compelled to respond. âDear Trish Regan, we did some quick research on Denmarkâs global rankings.â Lose then offers the anchor some facts about Denmark, replete with links to his source material. The ambassador also suggests that Regan visit his country to see for herself.